Glenn Beck’s “Restoring Honor” rally in Washington, D.C. last August has elicited many responses, but this one by James Martin, S.J. addresses Beck’s misunderstanding of liberation theology clearly and persuasively. 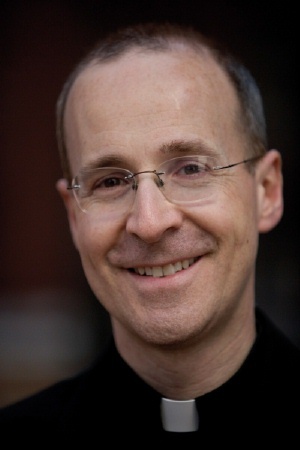 Martin is a Jesuit priest and culture editor of America magazine, as well as the author of The Jesuit Guide to (Almost) Everything.